 Adore Pet Spa – BEST CHOICE FOR YOUR PETS! At Adore, our focus is not only beauty, but health and comfort. 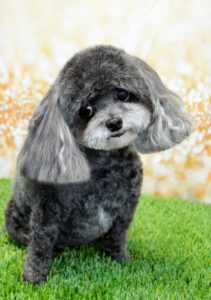 We seek to provide the highest quality care and the most beautiful styles for each individual pet. 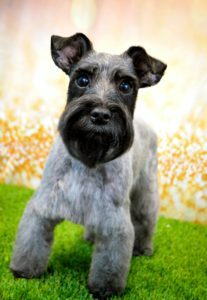 We specialize in revitalizing skin and coat so that each pet may lead a happier, more comfortable life. Through continued education, certification, and specialized training we have developed an unwavering desire to create a truly safe, relaxing, and healing grooming experience. A healthy pet is a beautiful pet.